If you have any questions about this policy, please email enquiries@coastalwallties.co.uk or write to: Coastal Wall Ties Limited, 5 The Estuary, Littlehampton, West Sussex, BN17 6NF. Send an email to enquiries@coastalwallties.co.uk. Write to us at: Coastal Wall Ties Limited, 5 The Estuary, Littlehampton, West Sussex, BN17 6NF. Please note that we have no control of websites outside of our domain. Example of badly corroded wall tie which requires replacement. 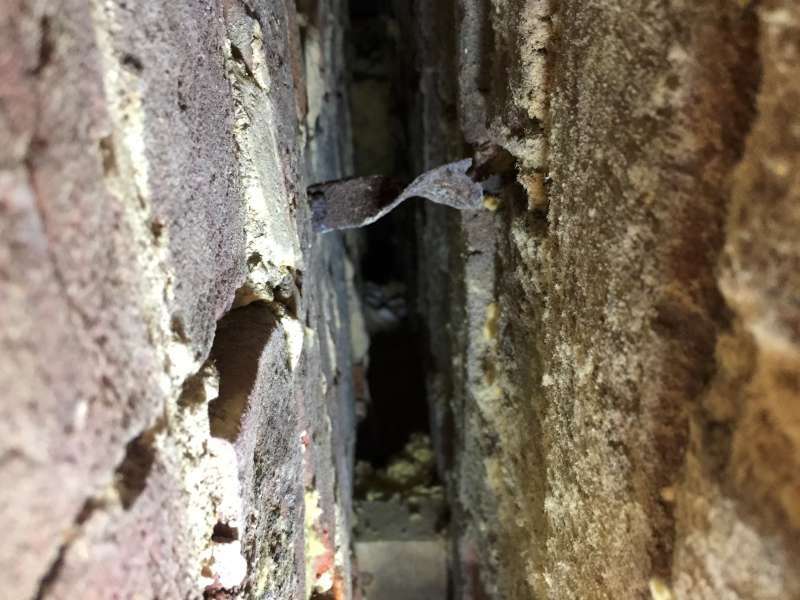 Corroded wall tie has caused cracks in the brickwork, an obvious sign of wall ties requiring replacement. 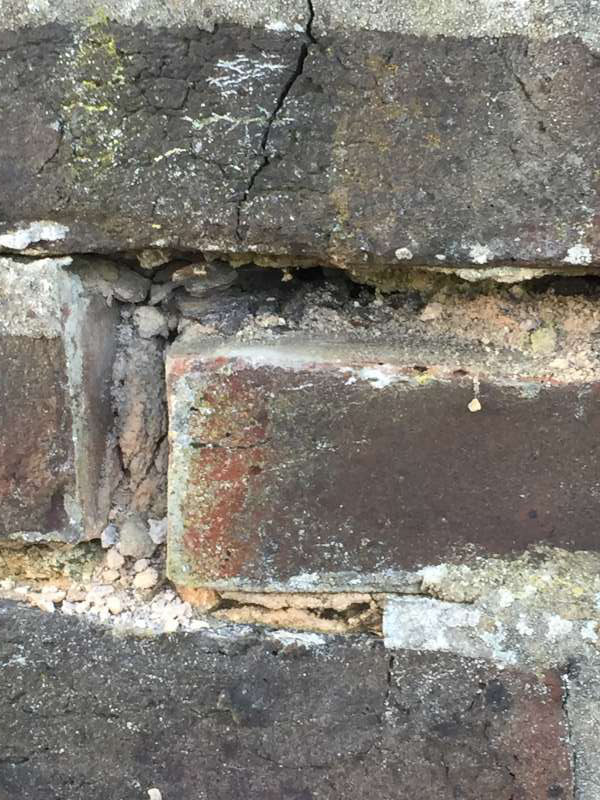 If you suspect you may have wall tie failure requiring wall tie replacement, or need cavity wall insulation removal, call us now on 01903 713053 for a no obligation inspection. Rising damp treatment is it worth it? Worthing, Lancing, Littlehampton, Angmering, Rustington, Arundel, etc.